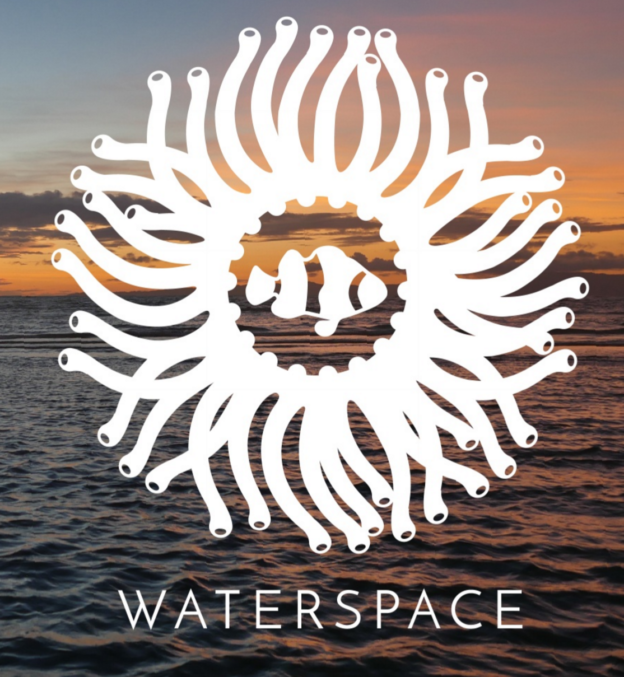 This book covers all the projects from the initial 2016 Waterspace project. It is provided free for reading and sharing. You can read digital copies and download the PDF from SCRIBD (below). This entry was posted in Print, wat2016 on May 23, 2016 by blorgggg.